Located just off I-95/Rt. 128, and just 20 minutes from downtown Boston and 15 miles from Logan International Airport. Nearby corporate centers include the Bay Colony, Waltham Woods, Reservoir Place and Prospect Place. Convenient area attractions include the Burlington Mall, Boston Freedom Trail, Prospect Hill Park, Historic Lexington, Concord, and Cambridge Reservoir. Complimentary shuttle service within a three-mile radius. PET POLICY: 1-6 NIGHTS A 75 NON-REFUNDABLE FEE. 7-30 NIGHTS A 75 NON-REFUNDABLE FEE PLUS AN ADDITIONAL 100 CLEANING FEE. MAXIMUM OF 2 DOGS PER ROOM ARE PERMITTED. WEIGHT MUST BE 50 LBS OR LESS MAX OF 75LBS PER RM. FEES ARE IN USD. 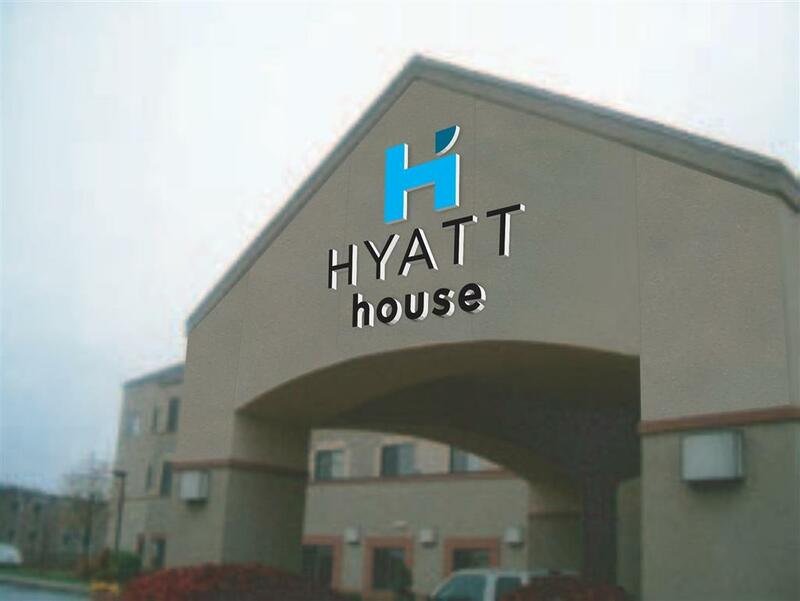 Hyatt House Waltham is centrally located west of Boston along the route 128/Interstate 95 highway. Easy access to Cape Cod, New Hampshire, Maine and New York. Only 5 minute car ride to historic Lexington and Concord. Site of many revolutionary war battles. TV Land statue salutes Elizabeth Montgomery, spellbinding star of TV's Bewitched.